If you are alive and aware in the year 2015, you know that one of the most common complaints articulated is how technology has surpassed all other avenues of entertainment for “today’s youth.” Likely every parent, teacher, mentor, writer has made note of this cultural evolution (devolution? ), and while most would claim no antipathy for technology itself (many quite happily using it to their own advantage), there is a general sense that proper balance between the tugging mediums has yet to be found. Which prompts the question: Is there a way for kids to learn and engage with technology without losing the glorious and countless benefits of reading actual books? As any book-reading/loving adult who concurrently loves the Internet can attest: YES! But first you’ve got to inspire a love of books and reading, and that’s not easily done in the cacophony of ever-more-seductive screens. Essentially, Brilliant Books go into schools with successful people in tow; people who credit their success in careers, etc. because they read fiction as children and continue to read. In two hours, they give an inspirational talk, then help us work with up to twenty children, in small groups, mostly reluctant readers, each writing a short story. Finally, after eight weeks, the stories are collected in an anthology which is presented to the kids in front of their peers, so they essentially become published authors at between 10 and 14. Pretty amazing idea, isn’t it? 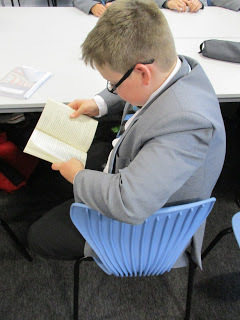 Obviously, there is a need for this sort of activity in millions of schools around the world, and if you’re interested in organizing just such a group in your area, much info and inspiration can be drawn from reading what Brilliant Books is doing. 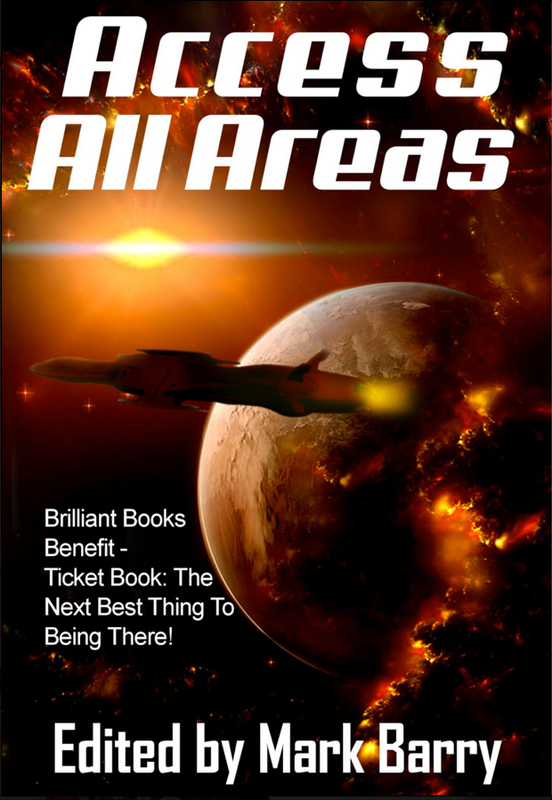 Another way you can help is from afar: by purchasing Access All Areas, a sweet little short story anthology Mark put together as a fundraising gift. Gathering many of his favorite authors (including, humbly, yours truly! ), he gave the prompt to “focus on the magic of books and reading,” inviting writers to share stories about what inspired them as readers, what sparked their passion for words; what contributed to their love affair with books. The proceeds of this anthology, now on sale in both e-book and paperback at Amazon, will go directly toward much-needed items for Brilliant Books. 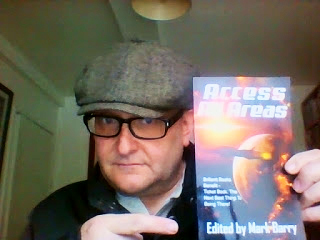 If you ‘d like to know more about the authors involved, Mark has shared a bit about each in Meet The Team From Access All Areas. A great group I’m happy to be a part of. But the biggest call-to-action here is BUY THE BOOK! THANK YOU and enjoy the read! Great post for an inspiring project. This is a very worthy call-to-action. I am a believer. Thanks for sharing and to all that wrote great moving stories. Right back at’cha, Brenda. As one of the contributing writers, you’ve played a great role in this wonderful cause! Thanks so much, Georgia Rose! Getting the word out is a big win/win!